Joy News’ investigations have revealed that the Ministry of Health under the Mahama administration diverted part of a government loan facility on research into the chances of the then governing National Democratic Congress (NDC). SCL Social was paid six million dollars to undertake a nationwide survey to provide data for the proper planning of the healthcare needs of Ghana. “We did a 32,000 housing survey in all the 10 regions of this country. It then defined attitudes behaviours and desire of the people of Ghana. "The SCL Social team, headed by Ceris Bailes, delivered a high-quality product that was adapted to the specific cultural context of Ghana. "The research undertaken not only responded to our needs but also highlighted a number of issues that were initially not within the scope of the research." An employee of Cambridge Analytica says in 2012, Ghana among countries such as Guyana and Kenya, offered the firm election contracts. Head of Investigations at Channel 4 News Job Rabkin who broke the Cambridge Analytica story in London also explained to Joy News, the political role the data mining firm played when it was hired by Ghana’s Health Ministry. 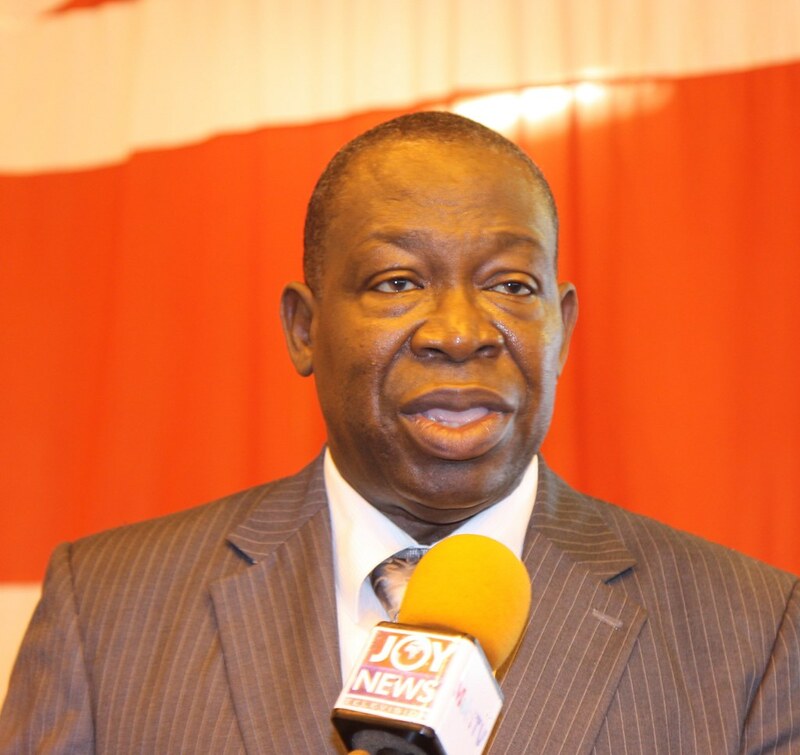 The country director of NMS, Kojo Hastings, however, said the political purposes of the research was done on his blindside. On July 18, 2012, Cabinet approved the agreement. It subsequently went through Parliament but members of the Select Committee on Health maintained, they were not aware of the sub-contract to conduct research for the NDC. The Chairman of the Committee, Dr Kwabena Twum-Nuamah insisted the contract would have been rejected if it was brought to the attention of the House. After hundreds collected the data on Ghanaians, the final report which pointed to a John Mahama defeat got to the presidency, but it was not treated seriously. “Sometimes people want to hear what they want to hear”, Rojo Mettle Nunoo told Joy News. The research data he said, did not find its way the party’s election strategy. “I believe strongly that our message – our research data – was not accepted, it did not impact the strategy of the election and it was a disaster waiting to happen,” he had said on Monday. But MP for Odododiodioo and member of the Mahama campaign team, Nii Lante Vanderpuijie, said the report was not made available to the party. “I am not too sure of this research he is talking about.